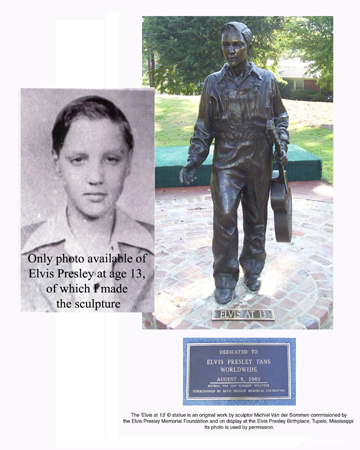 was commissioned by the Elvis Presley Memorial Foundation. 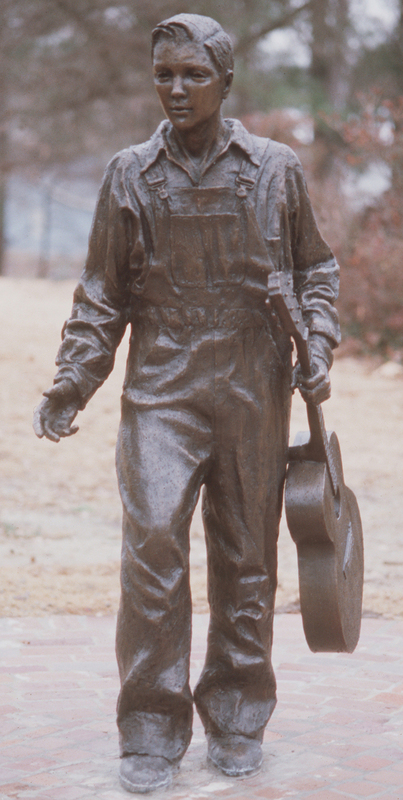 It was unveiled in Tupelo, Mississippi, on the sixty-seventh anniversary of the birth of Elvis Presley, and dedicated on August 9, 2002. 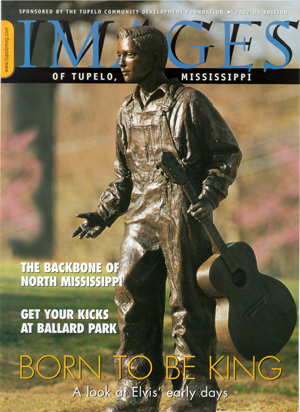 The sculpture is 5' 5", the height of Elvis when he was 13 years old and left Tupelo for Memphis, Tennessee.